Starbucks is famous for a whole slew of fancy drinks, from white chocolate mochas and caramel Frappuccinos to hazelnut macchiatos. 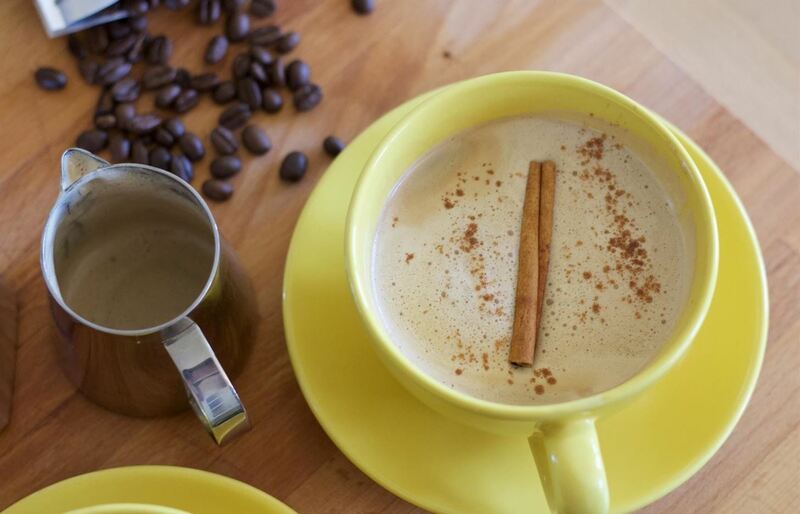 But some of their best drinks come from the secret menu, such as the highly adored dirty chai latte, a variation on their regular chai latte. The beverage boasts a bit of spice and the creamy sweetness of vanilla and milk—with an added kick of espresso. When we're yearning for one but don't want to shell out the extra cash or make the venture to the nearest Starbucks, we recreate this divine drink in the comfort of our kitchen. 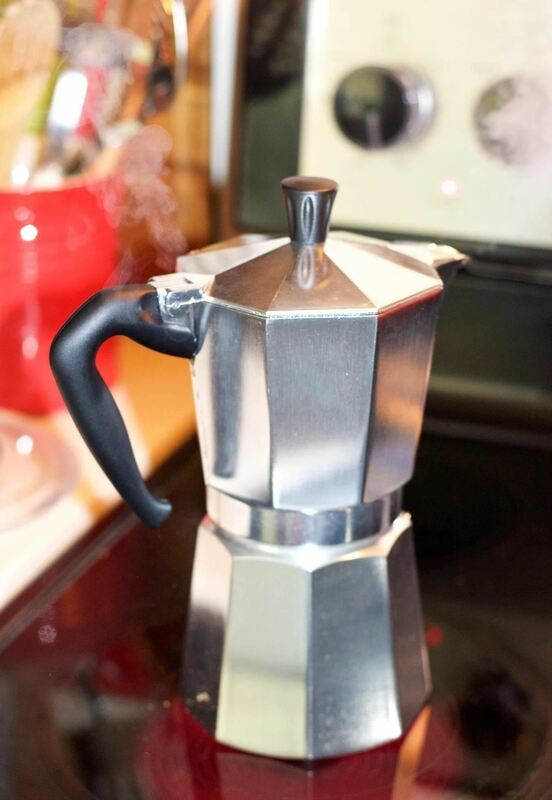 You can make your espresso however you normally would at home; We use ground espresso beans in a stovetop espresso maker. Fill two mugs ¾ of the way full with milk to get the right amount. Then, pour the milk from both cups into a small saucepan. 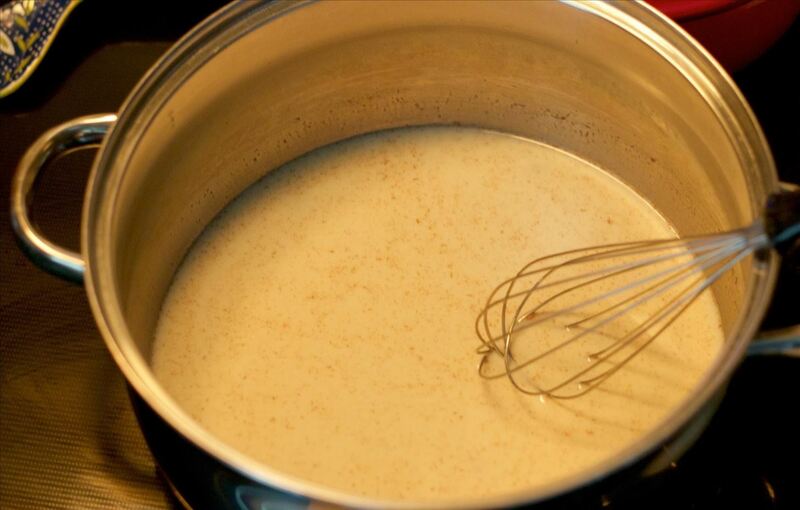 Add the vanilla, maple syrup (or honey), and cinnamon while whisking the milk constantly, and bring to a simmer. Once simmering, add the chai tea bags and continue to stir. 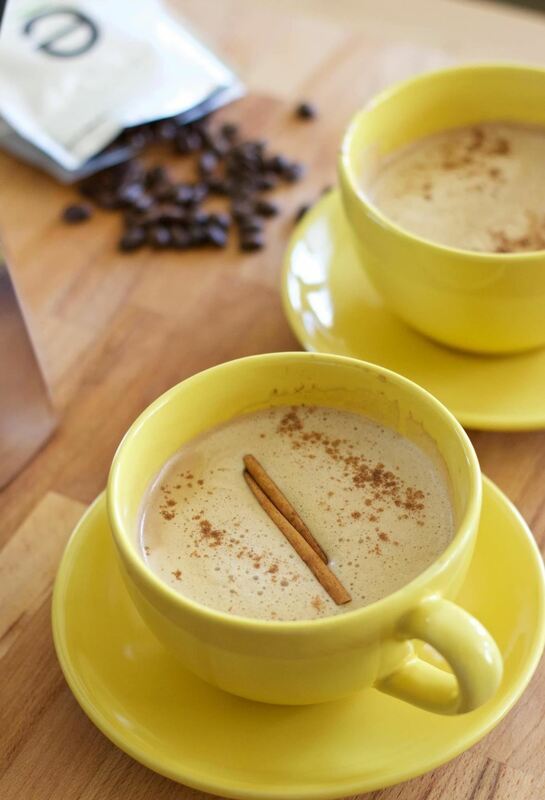 At this time, the scent of chai should begin wafting through your kitchen. Once your milk is warm, remove it from the heat and froth it. You can use a handheld milk frother or an immersion blender. Once frothed, pour your milk into a frothing pitcher if you have one. If not, anything with a spout will do (like a glass measuring cup), which will make pouring easier and will help keep that frothy look in the drink. 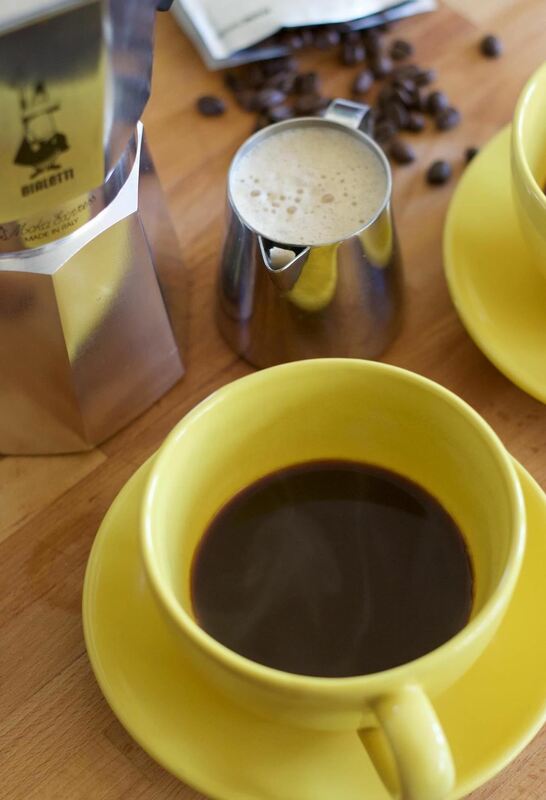 Now add 2 shots of your homemade espresso to the bottom of each of your mugs. If you're more sensitive to caffeine, feel free to halve this amount and just add 1 shot each. Now for the finale. 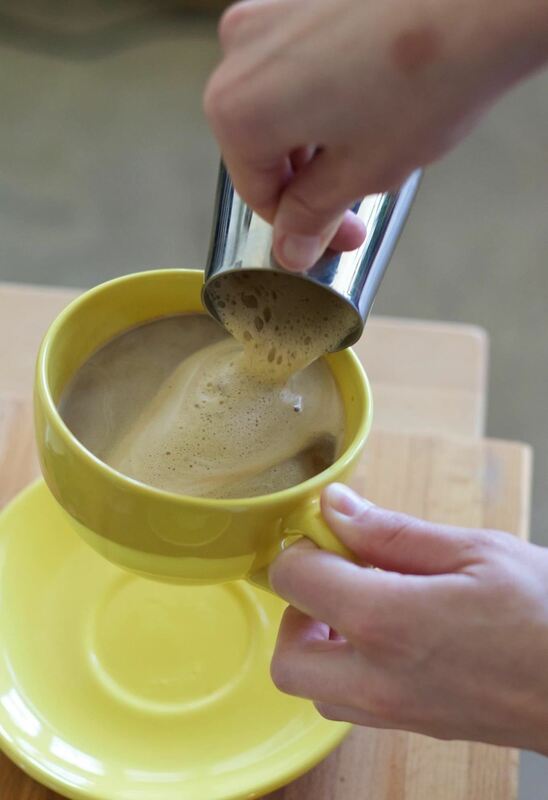 Tip your mug at an angle and pour your frothy milk concoction over the espresso for that fantastic foamy latte look. Top with a sprinkle of cinnamon and a cinnamon stick, if you please. There's something so rewarding (and dare we say, tasty) about recreating a Starbuck's drink in your own kitchen. Everyone's take on it might be a bit varied, but the mix of espresso and chai tea is rich and always rewarding. Have you made any Starbucks mimic drinks? If so, share it with us in the comments below! 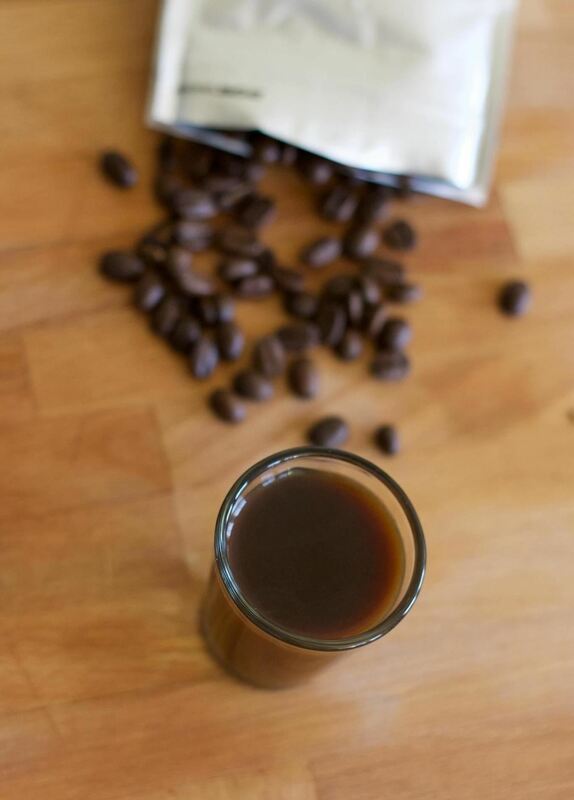 We're always on the look out for the next, great thing to cure our coffee craving.